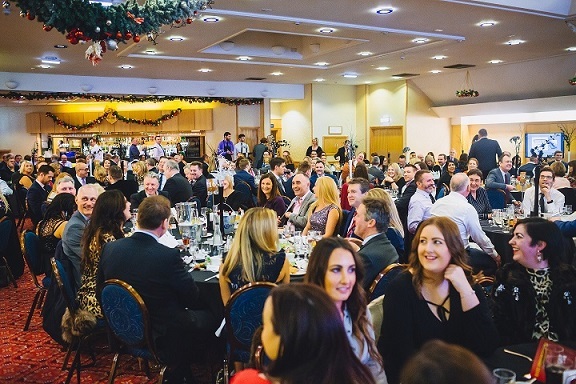 The Cedar Court Hotels Yorkshire Wakefield Annual Charity Christmas Lunch (WACCL), which brings together the local business community to raise money for children’s charities from across the Wakefield district, is calling on companies to donate raffle prizes. Last year’s sell-out event exceeded all expectations when it raised more than £20,000 for local beneficiaries and this December it is hoped that the figure will increase with all 350 seats having already sold out. The lunchtime event and festive celebration, which is in its sixth year, is calling upon companies to donate raffle prizes and money can’t buy experiences to generate funds for its four chosen children’s charities; My Burns Club, Levi’s Star, The Laila Milly Foundation and Theatre Royal Wakefield Performance Academy. 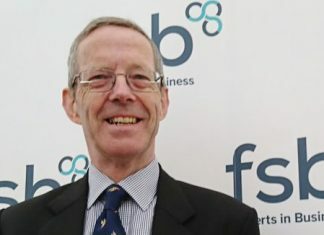 Ian Taylor, Chairman of WACCL, comments: “The sixth WACCL event will once again bring together hundreds of people from across the Wakefield business community. Not only is the lunch an opportunity for people to come together and to have a good time, but it’s also chance for us all to dig deep and benefit young people from across the district. “Once more we are calling on Wakefield businesses to show their support and in particular are asking for raffle prizes or money can’t buy experiences to be auctioned.